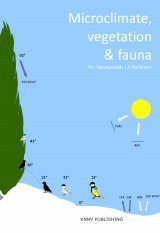 Understanding wildlife population ecology is vital for all wildlife managers and conservation biologists. 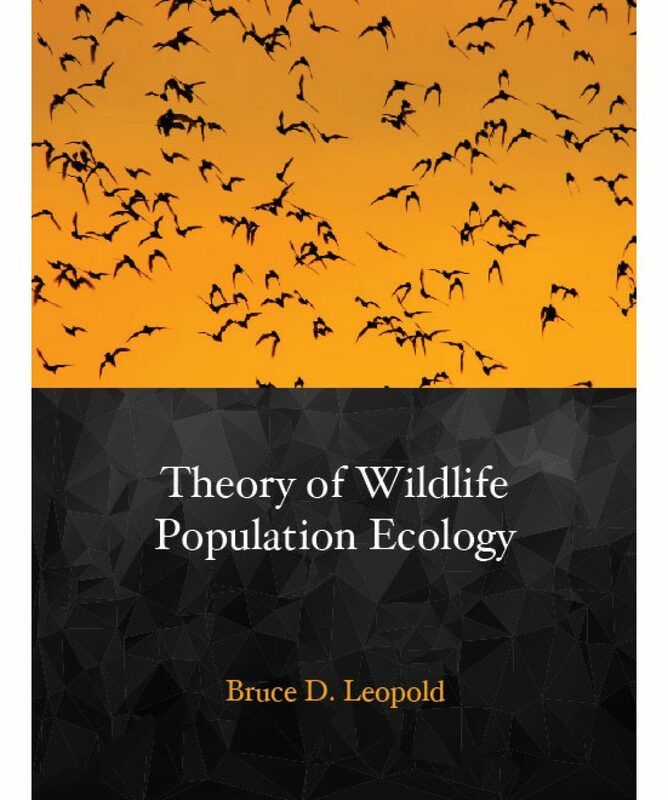 Leopold draws on 30 years of research and teaching experience to give students and natural resource professionals the foundation they need to effectively manage wildlife populations. 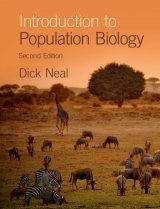 He begins with the key statistical concepts and research approaches necessary to gain insight into various models of population dynamics. 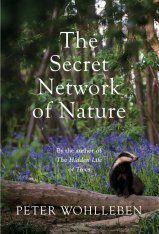 The many factors that influence wildlife populations are thoroughly explored and their consequences are investigated. 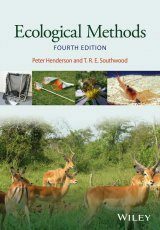 In addition, the author presents techniques for analyzing wildlife harvest data and a lucid discussion of valuable wildlife census methods. 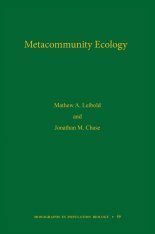 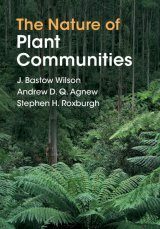 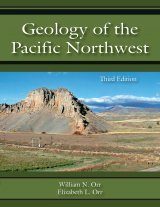 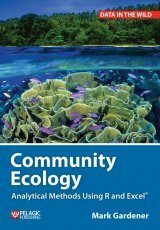 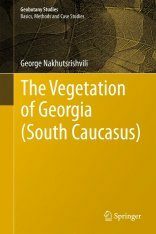 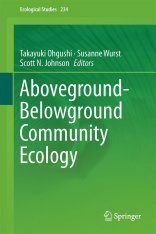 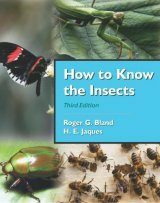 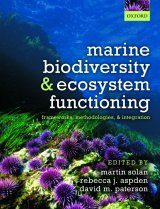 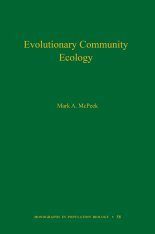 Frequent examples of foundational literature supplement each chapter with applications of the theories and provide a concise compendium of fundamental concepts of population ecology. 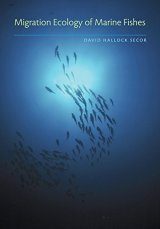 Abundant statistical exercises reinforce students' learning throughout the text.